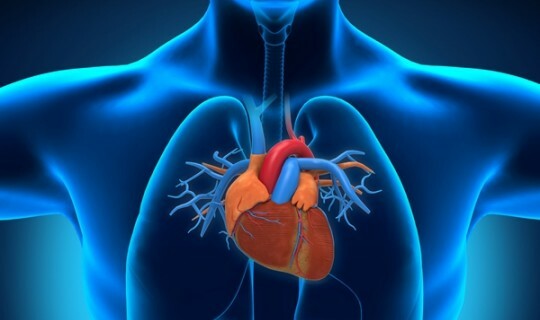 The Hellenic Medical Society of Australia (HMSA) is holding a free cardiology information seminar for the general public, to answer some common questions about heart health. The seminar will take place on Sunday 22 May, 5pm, at the Greek Centre, Delphi Bank Mezzanine floor, 168 Lonsdale St, Melbourne. The seminar will be introduced by Dr. Marinis Pirpiris (President HMSA) and speakers will include Dr. Jim Drakopoulos (GP Chadstone), Dr. George Proimos (Interventional Cardiologist Box Hill), Dr. Andrew Hadjitofi (GP Oakleigh/Clifton Hill/Armadale) and Dr. Arthur Nasis (Cardiologist, Monash Heart). Sufficient time will be given at the conclusion of the lecture for questions from the audience. This is the first in a series of four medical seminars.